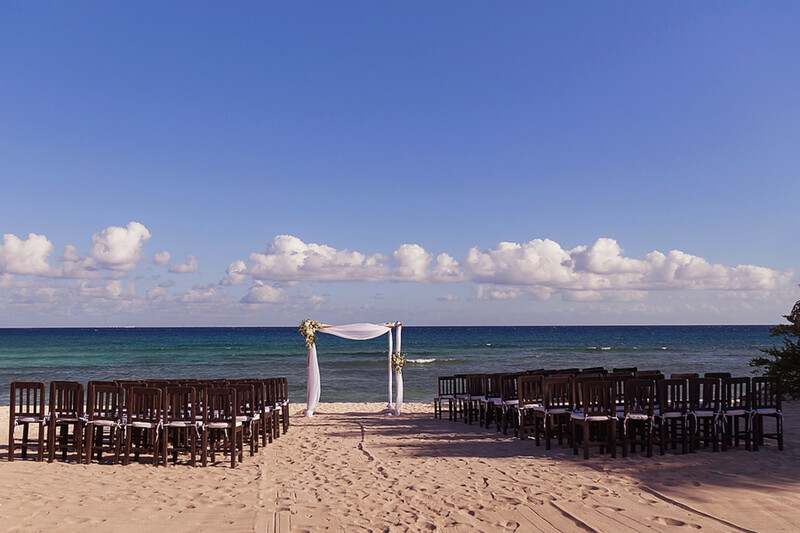 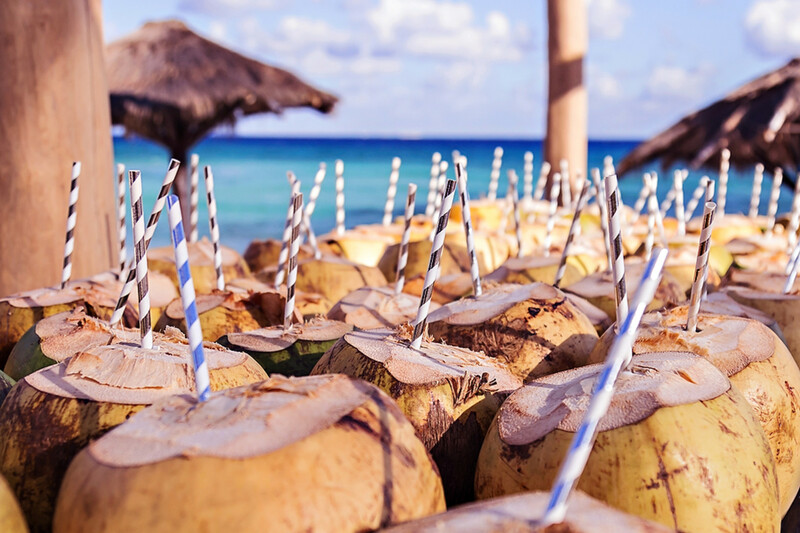 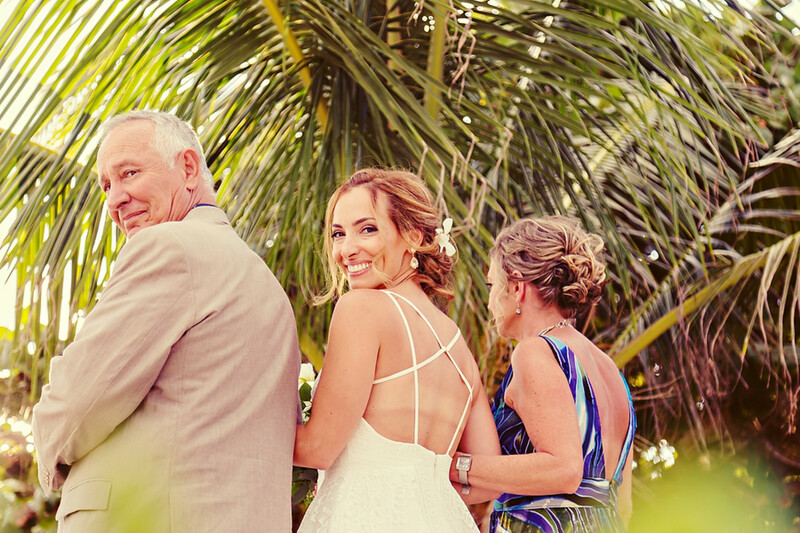 Dear lovebirds, stay right where you are, and keep scrolling for the most darling beach destination wedding at Blue Venado Beach Resort in Mexico. 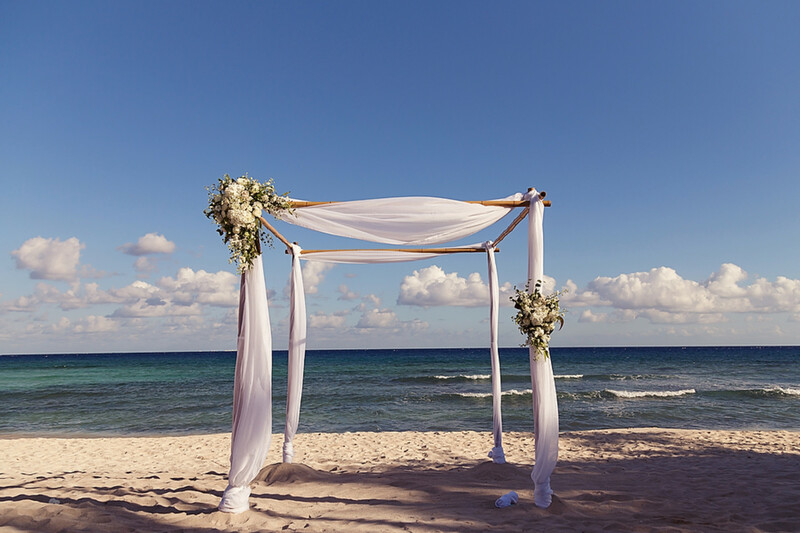 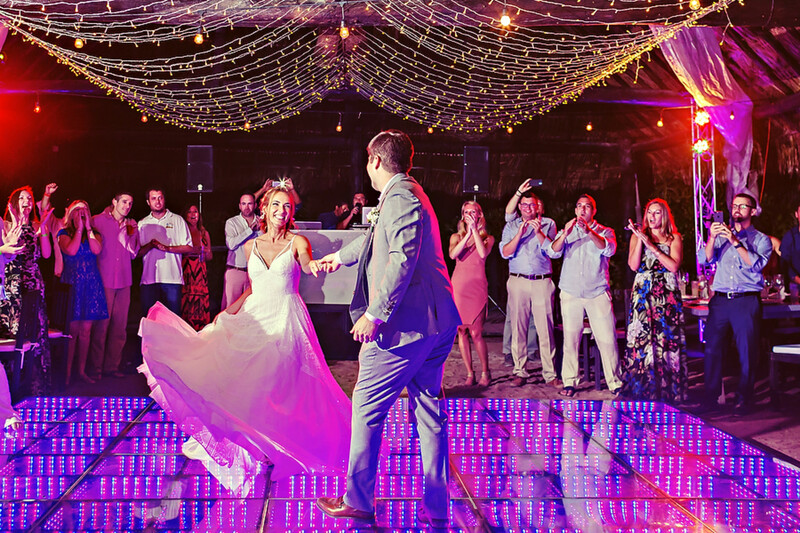 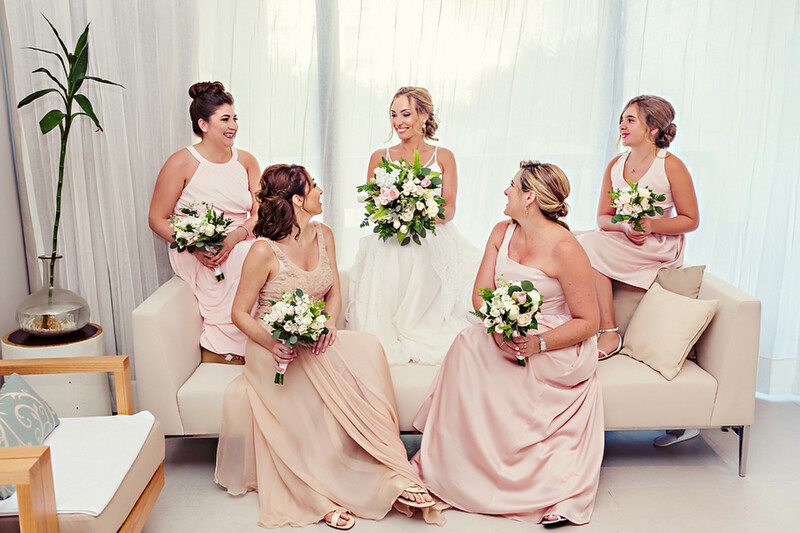 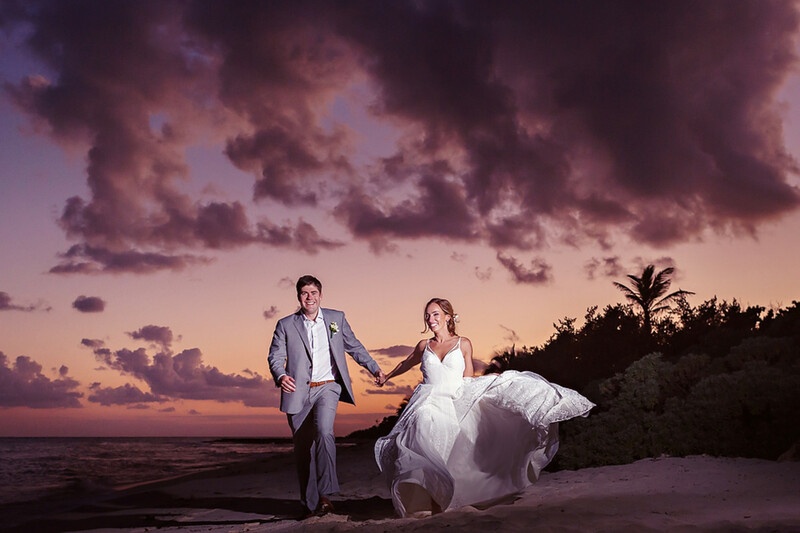 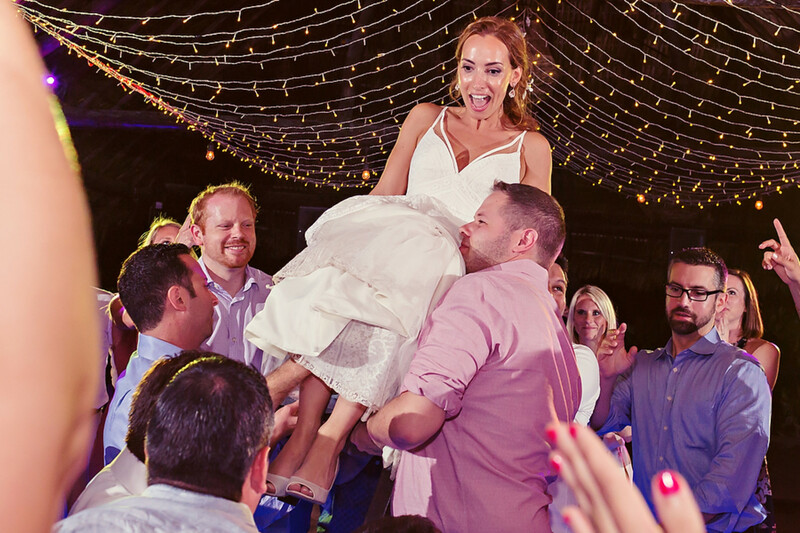 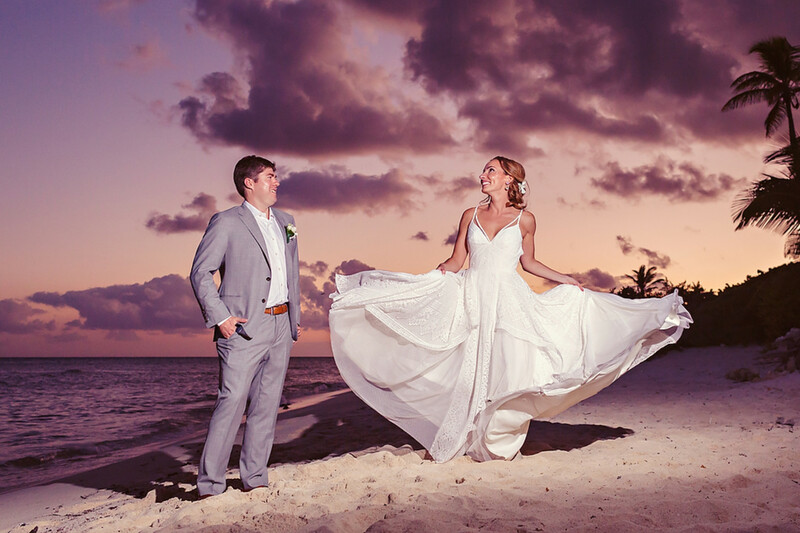 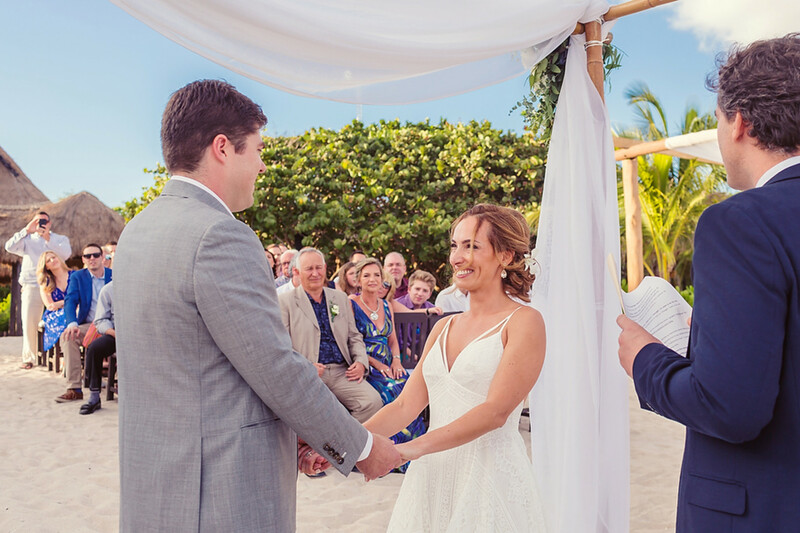 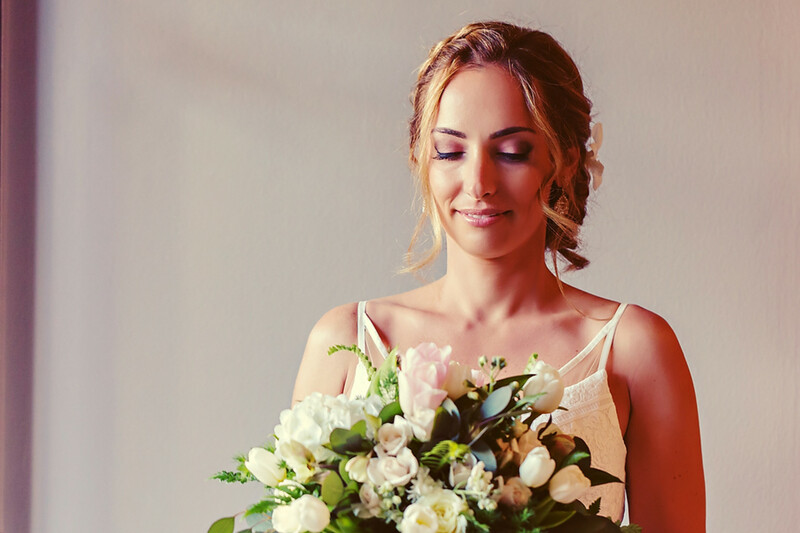 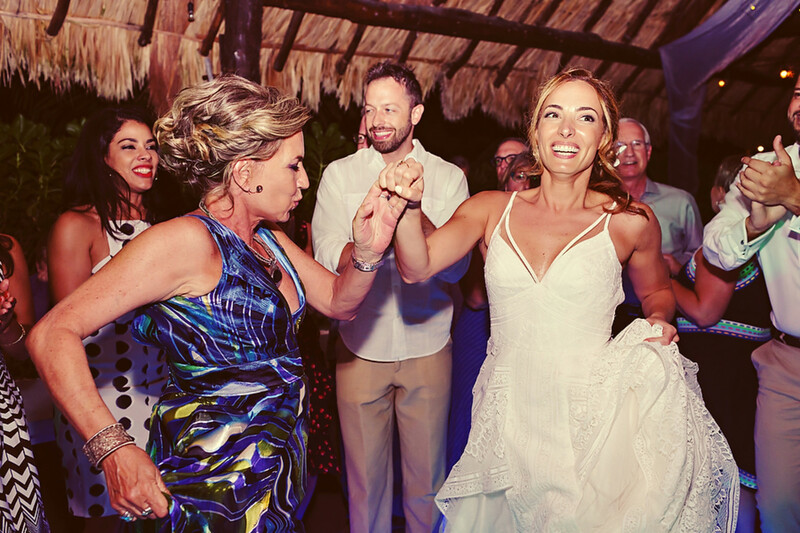 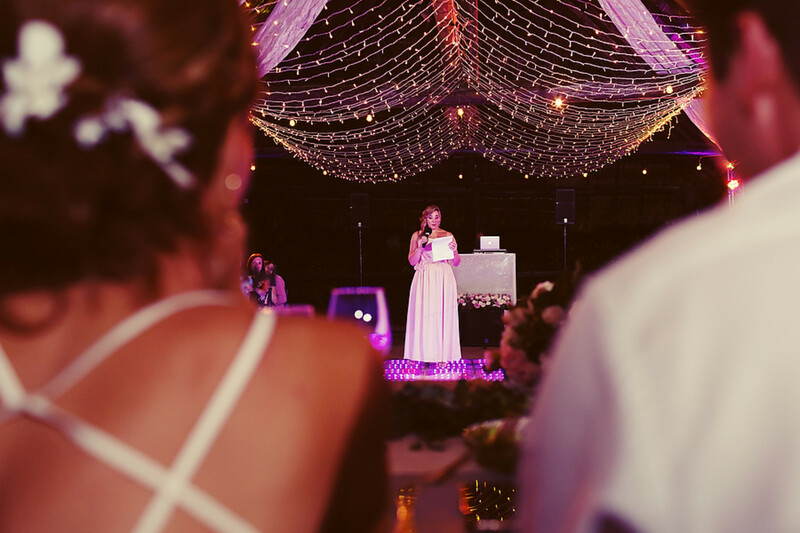 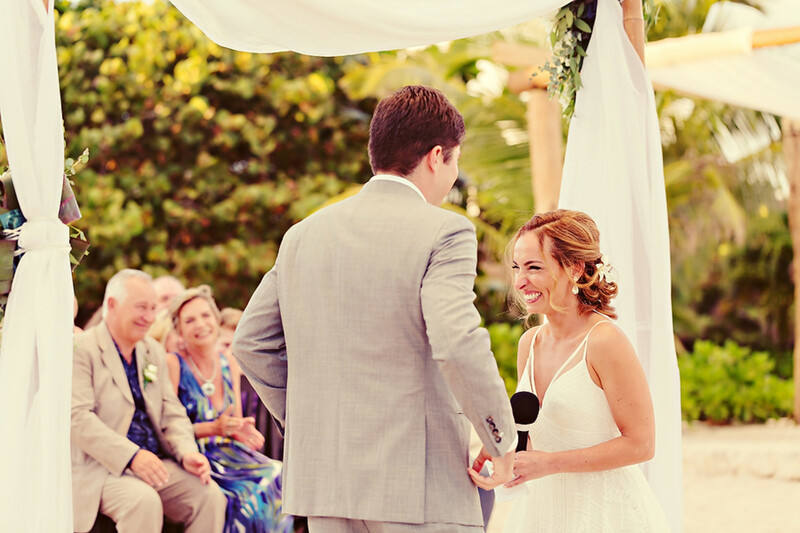 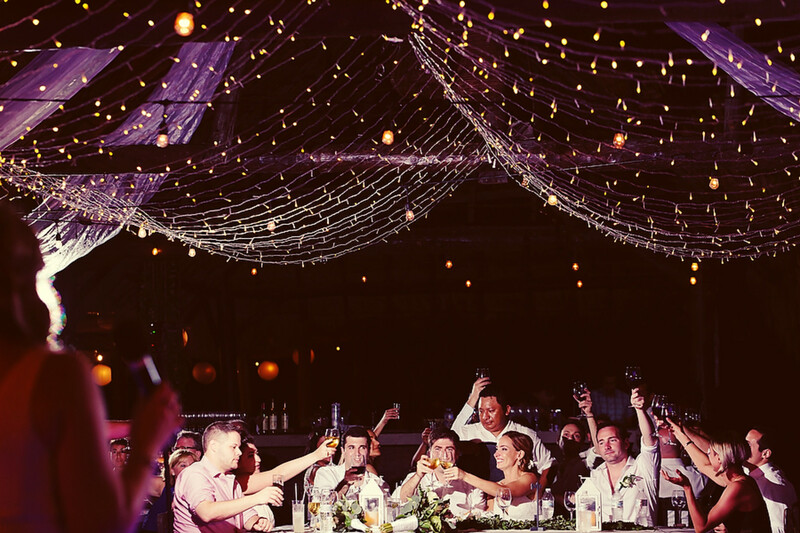 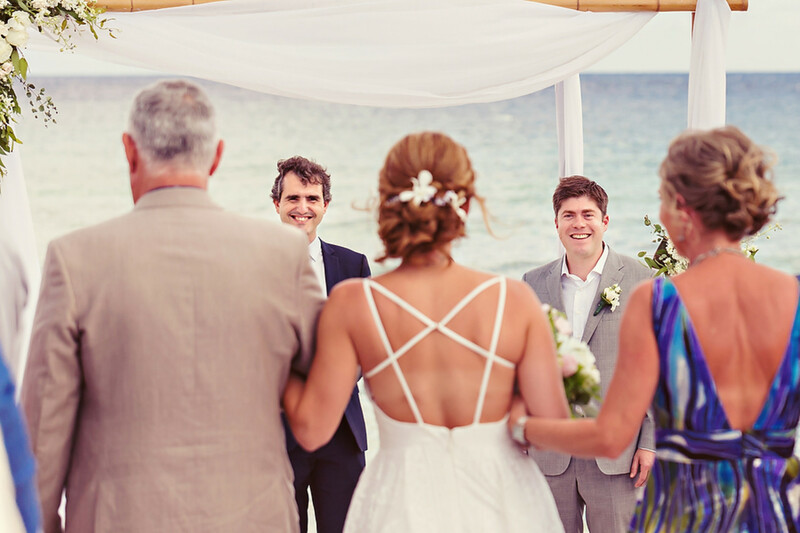 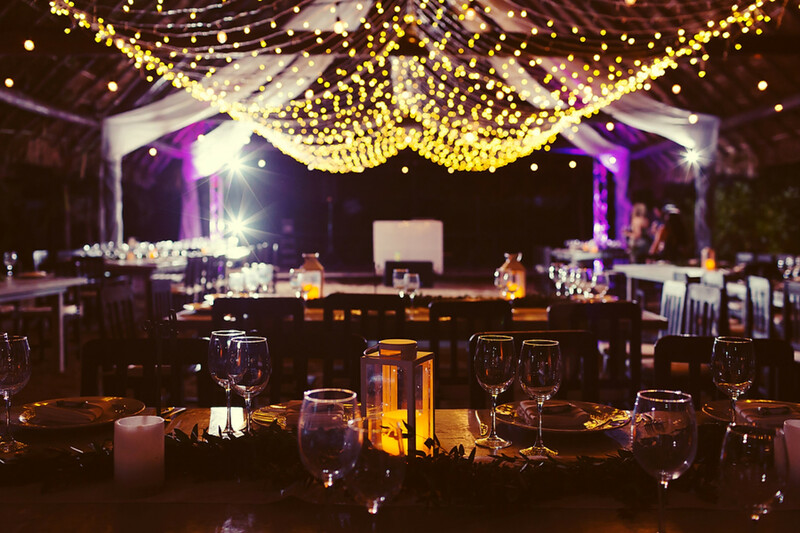 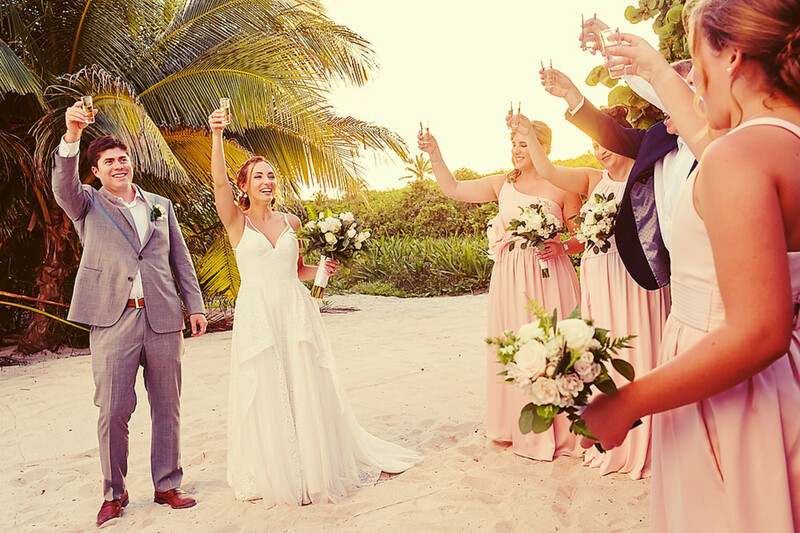 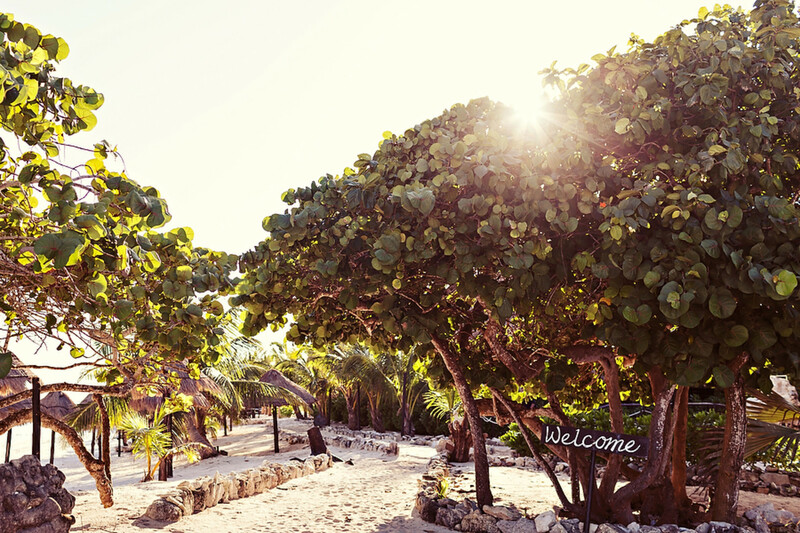 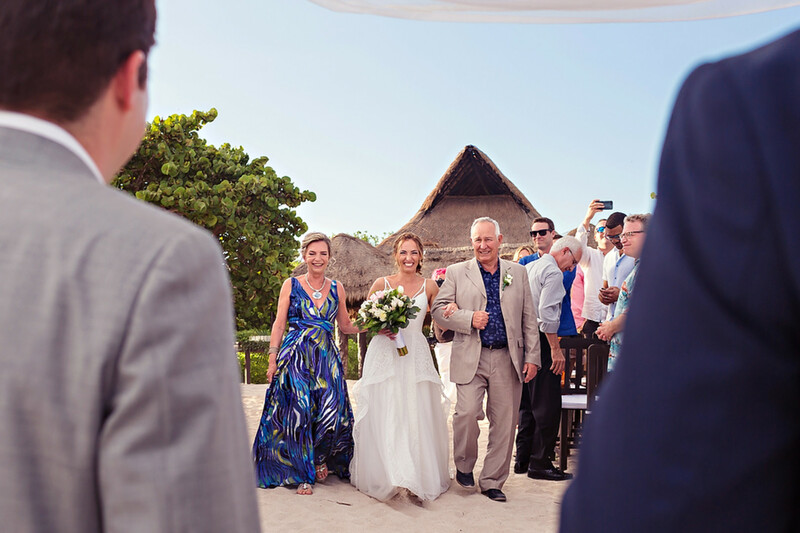 Laura and Joe’s dream definitely came true on their wedding day when they arranged for their family and friends to venture out a bit, and travel to the jungle of the Riviera Maya to share in their love. 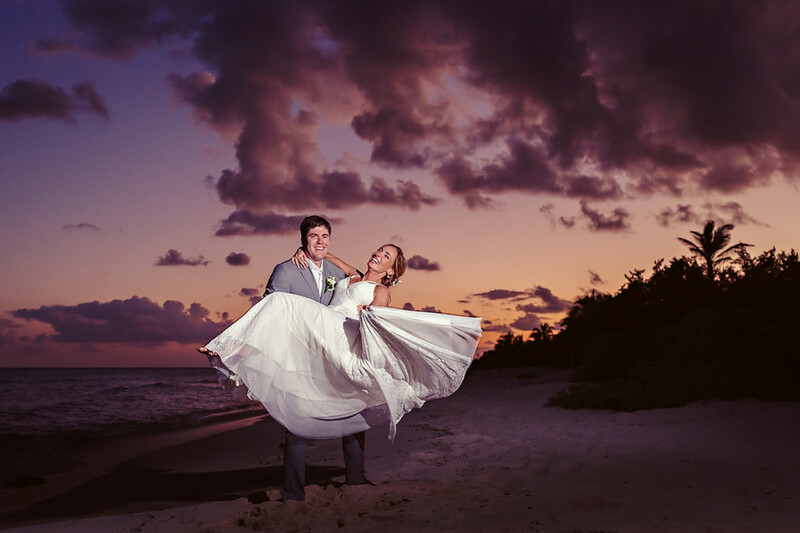 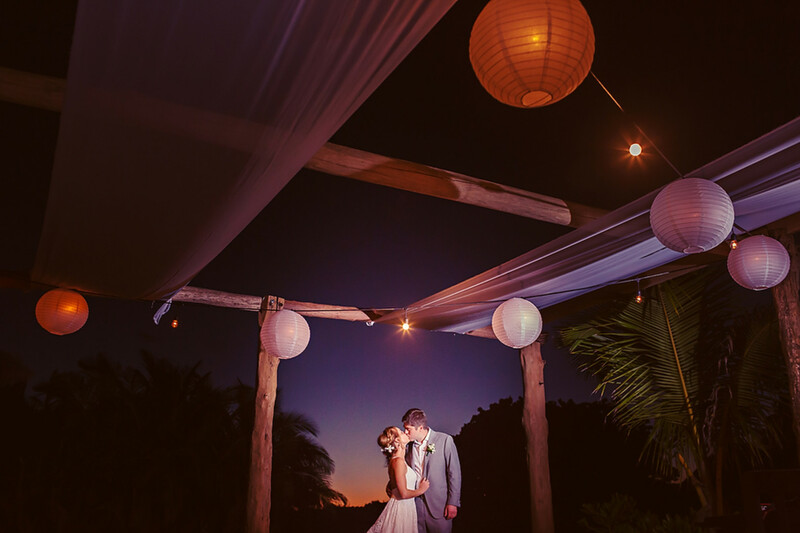 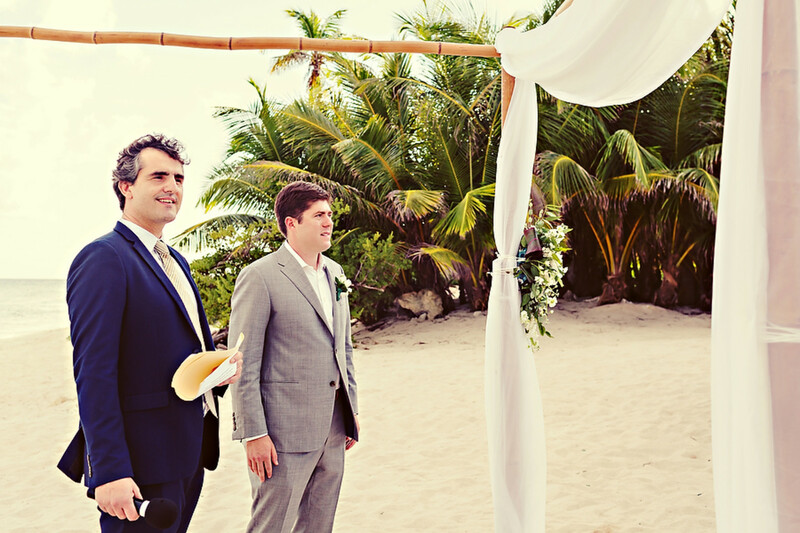 This intimate sunset wedding in Blue Venado celebrates Joe and Laura! 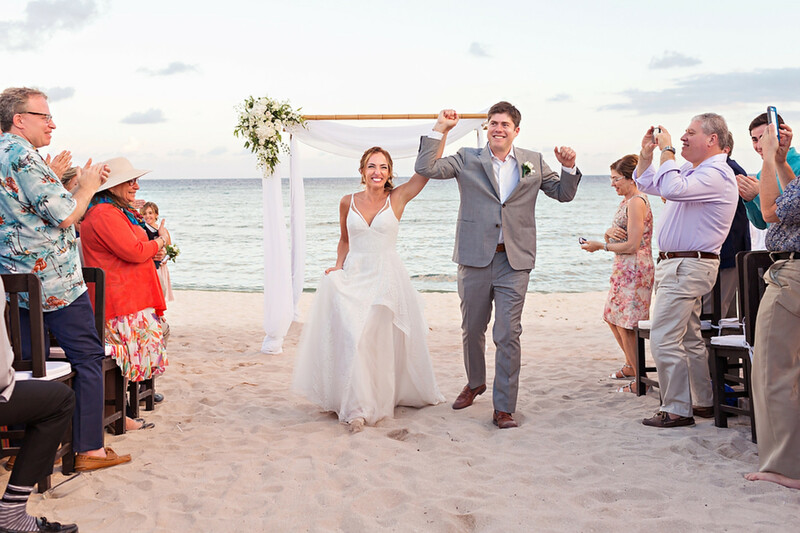 Laura and Joe beat the odds and found love very far from home! 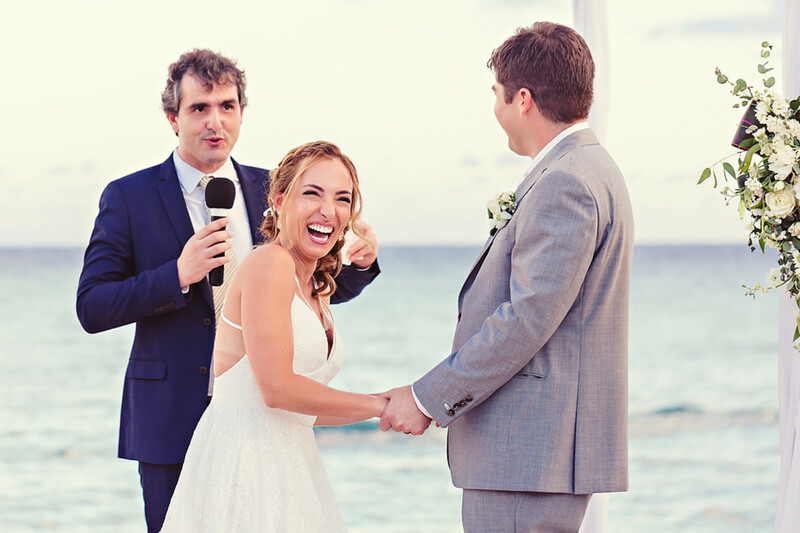 Laura is from Argentina and Joe is from the United States. 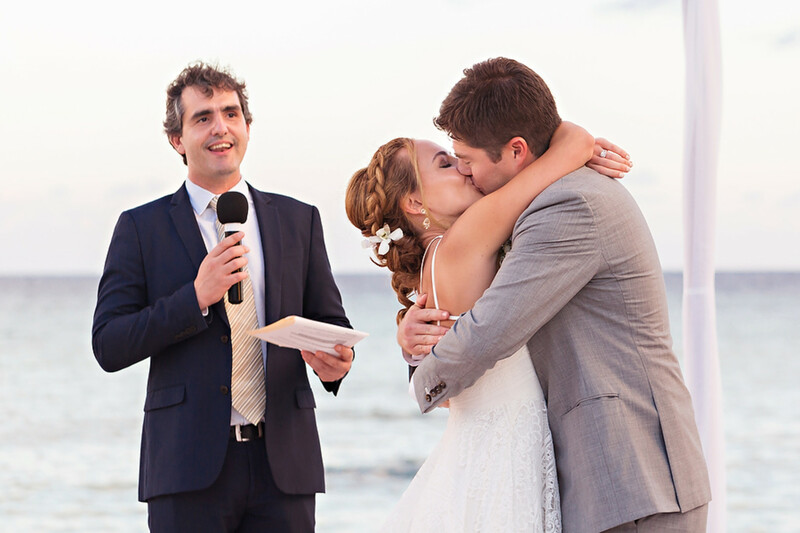 However, they met in Washington DC at the local triathlon club. 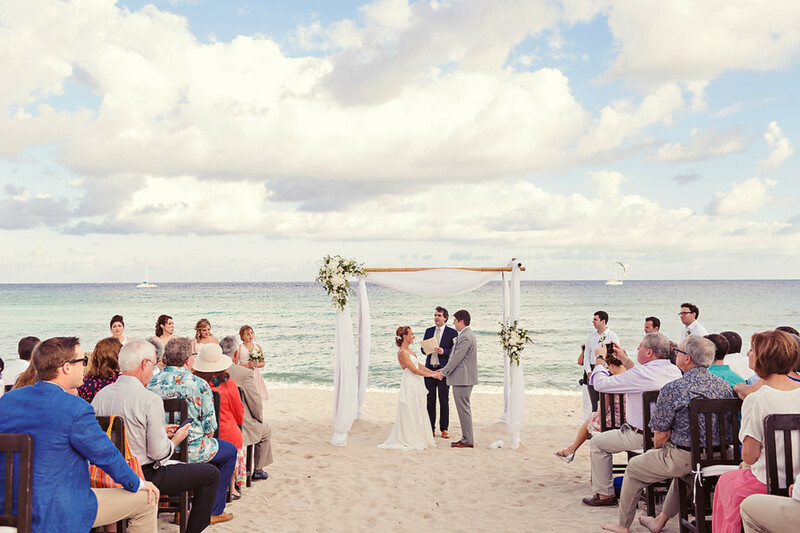 They began talking and realized that Joe is from Milwaukee. 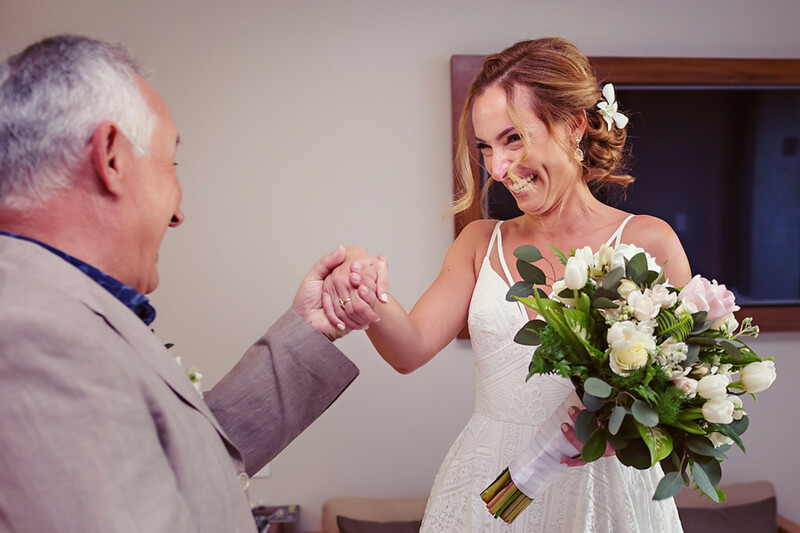 That caught Laura’s attention because when she was a young teenager, that is the very place that she chose to be an exchange student. 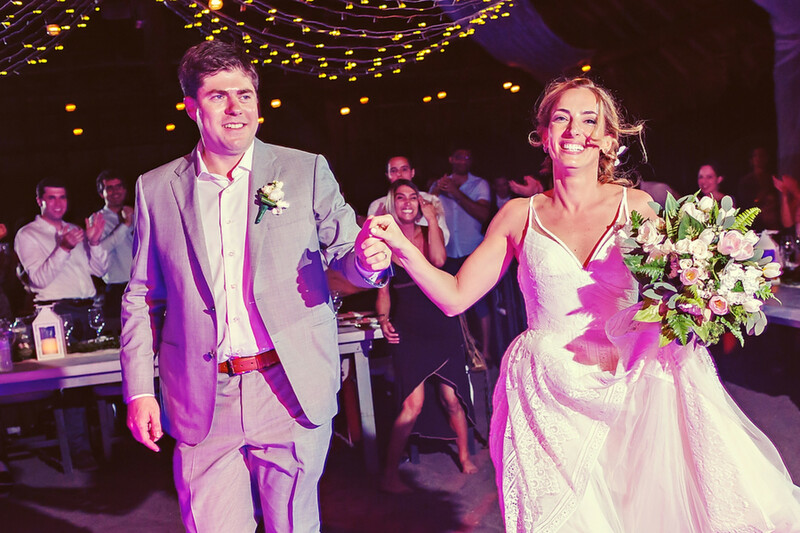 They made an instant second connection when they shared a love for Milwaukee’s great ice cream (custard). 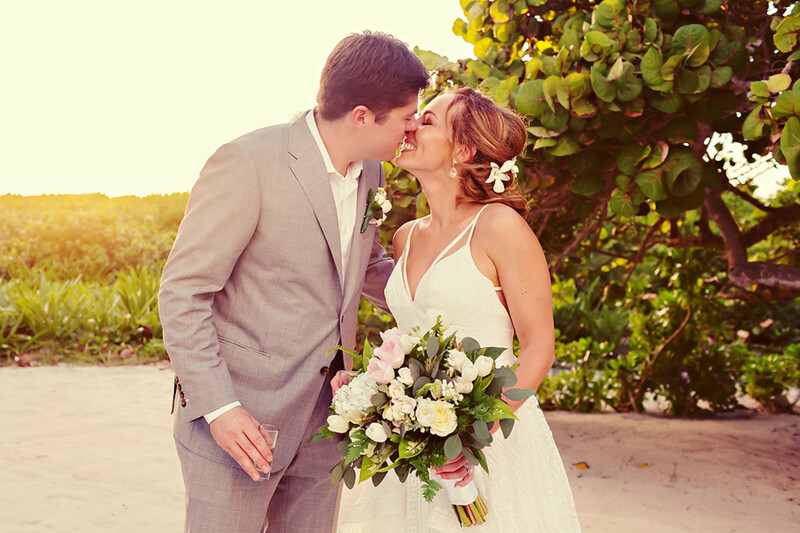 As their relationship progressed, they discovered that they also shared in a love for exploring, adventure, traveling, and trying everything local. 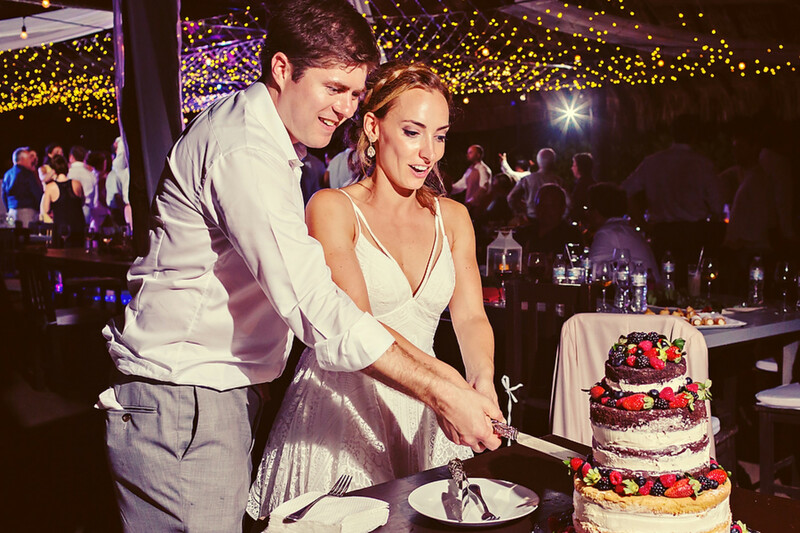 After being together for two years, Joe asked Laura to be his partner for life. 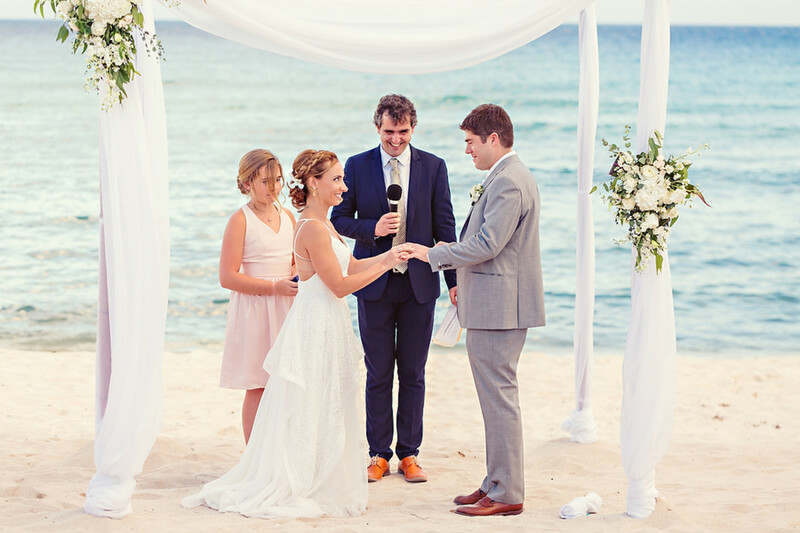 They chose a destination wedding but they added a twist. 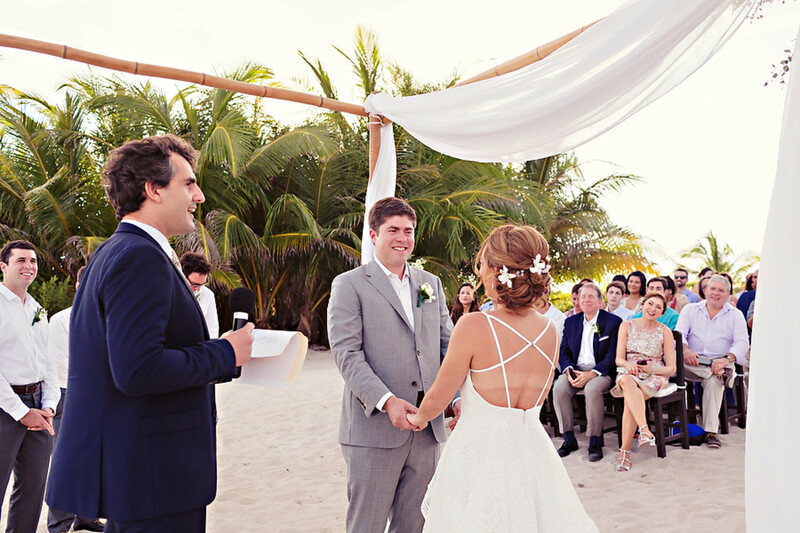 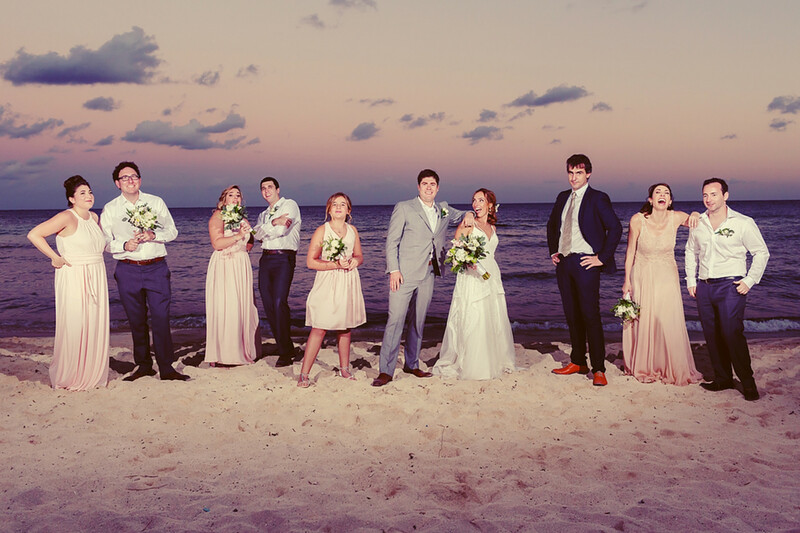 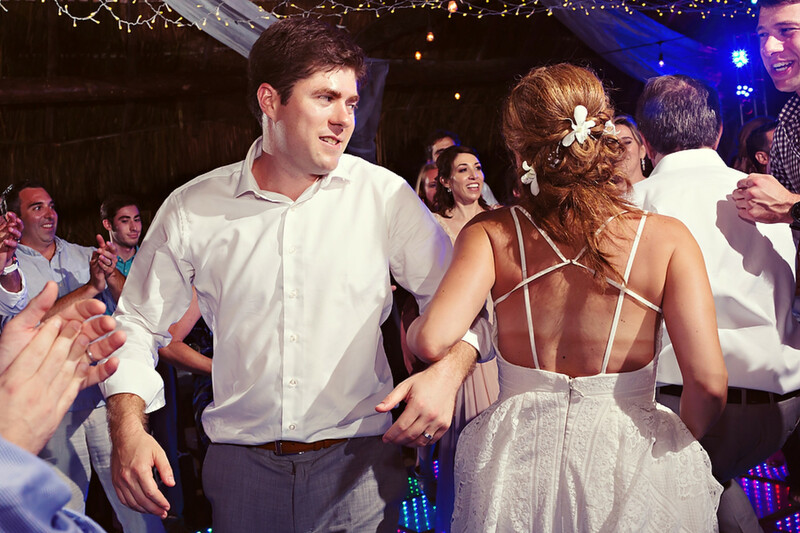 All their guests were allowed to stay in all-inclusive hotels, but Laura and Joe chose a separate beach wedding venue that would force their family and friends to venture out into the jungle of the Riviera Maya and experience something unique. 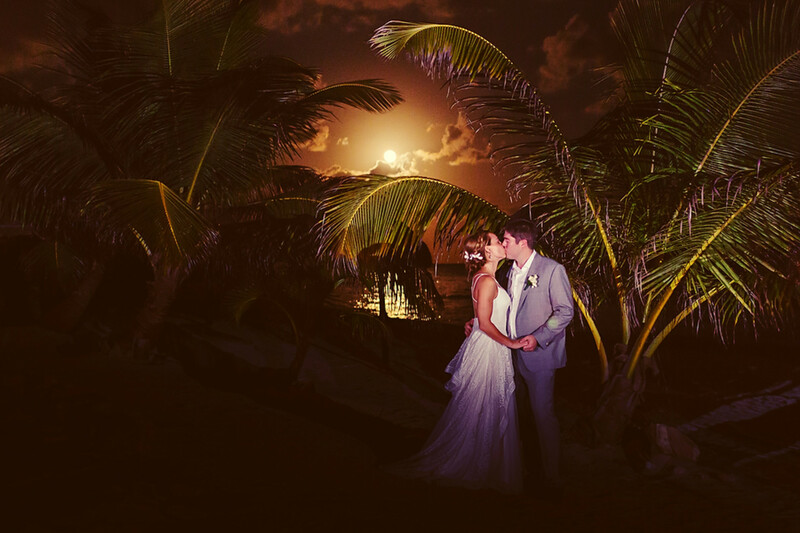 Their wedding was a success! 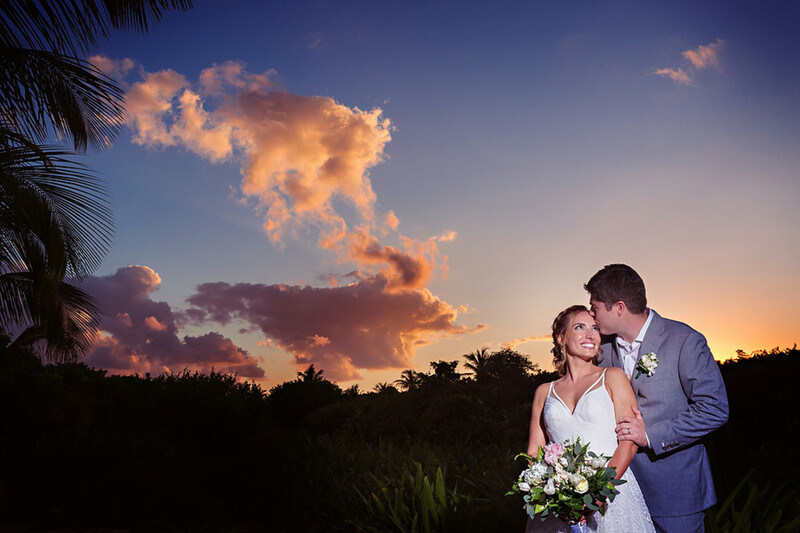 Happy family, amazing weather, gorgeous sunset and crystal clear starry skies at night! 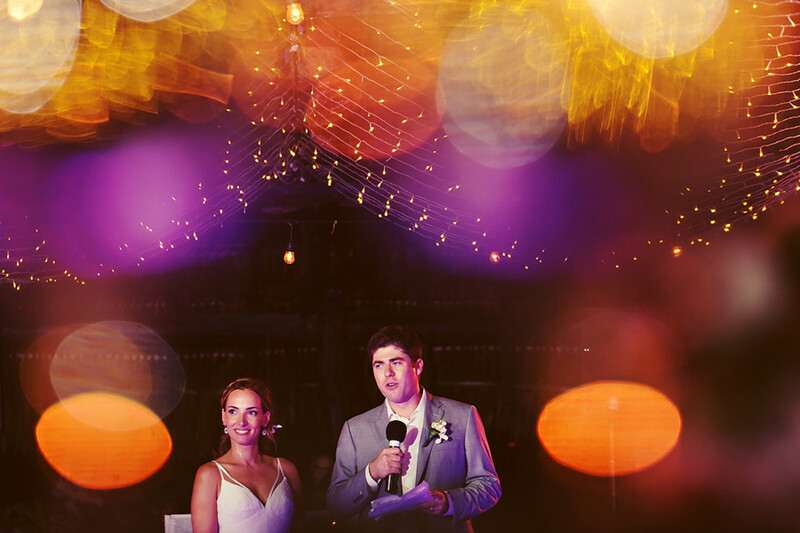 Congratulations Laura and Joe!! 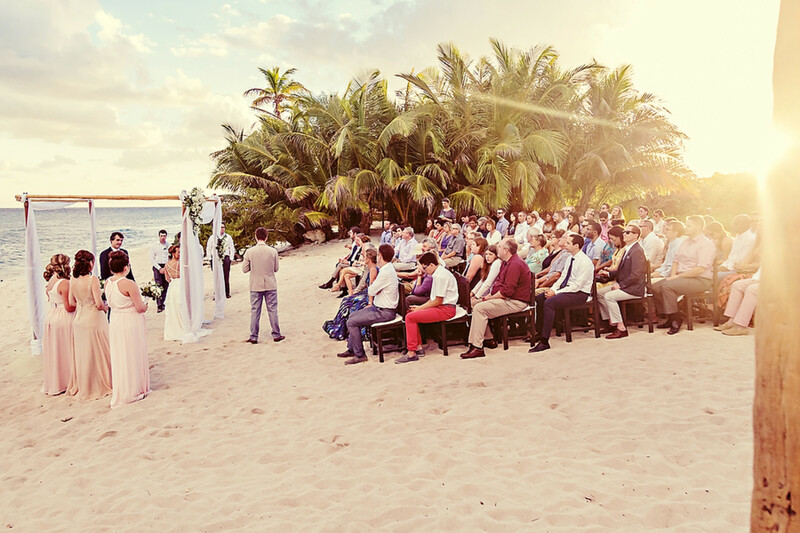 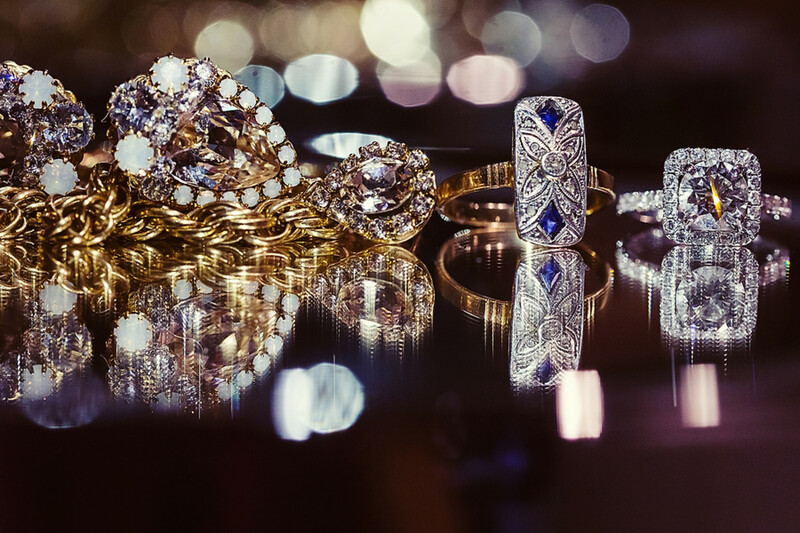 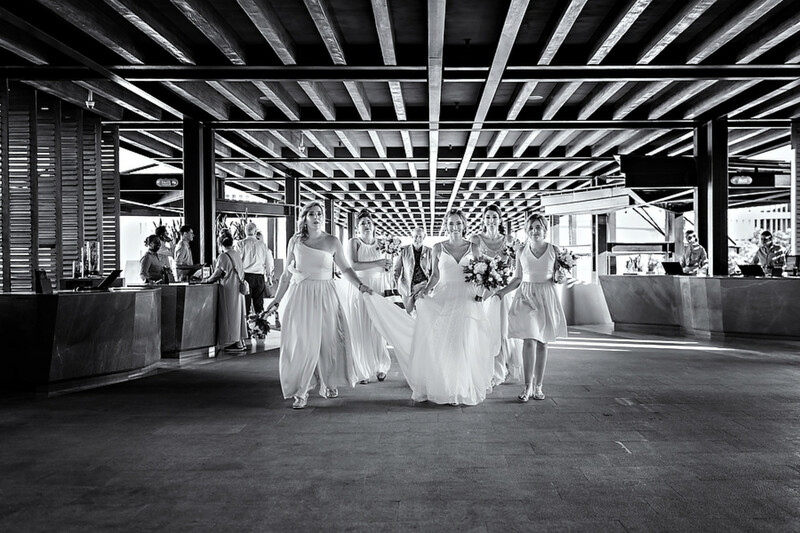 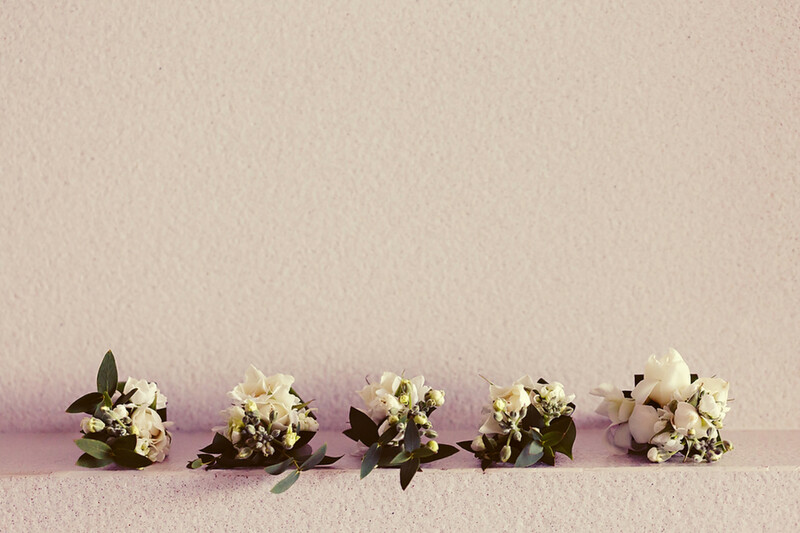 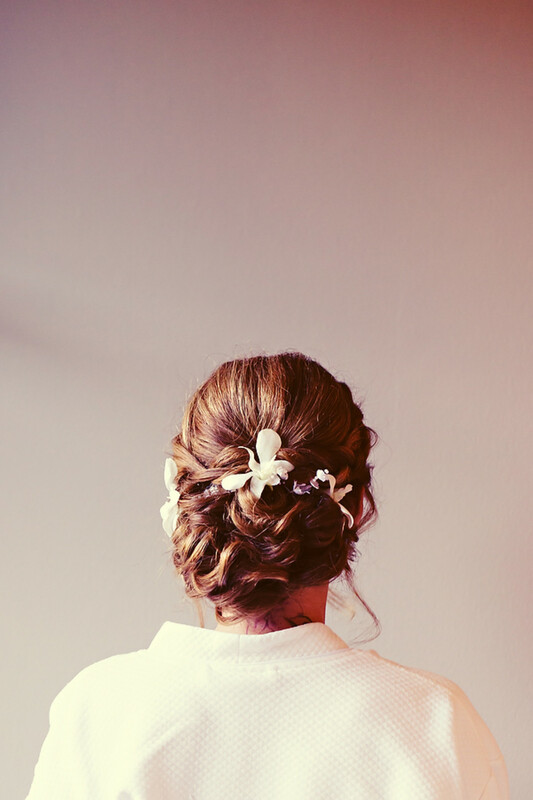 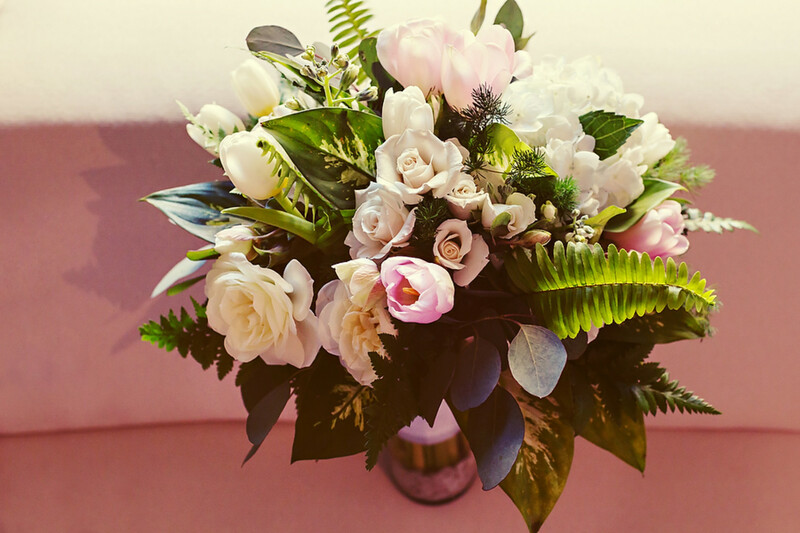 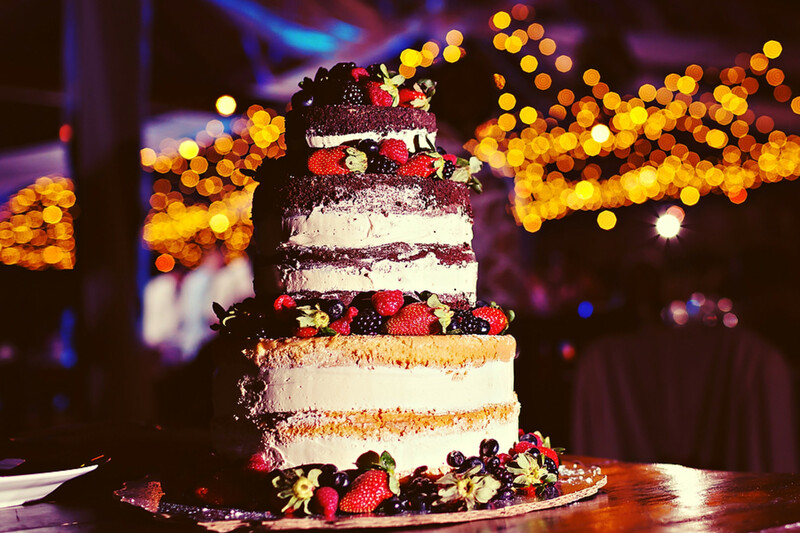 Thank you so much to the sweet couple & Quetzal Wedding Photo for sharing this wedding with us!